SKU: BLACK001-300. Tags: beard growing product, beard growth cream, beard growth product, black phom thong facial hair growth cream, black phomthong, black phomthong beard, black phomthong wholesale, chest hair cream, chest hair growth product, eyebrows growth cream, eyebrows growth product, facial hair growth product, facial hair thickening, grow facial hair thicker, mustache growing product, mustache growth cream, mustache growth product, pro set black phomthong, stimulate eyebrows growth, ブラックポムトン. 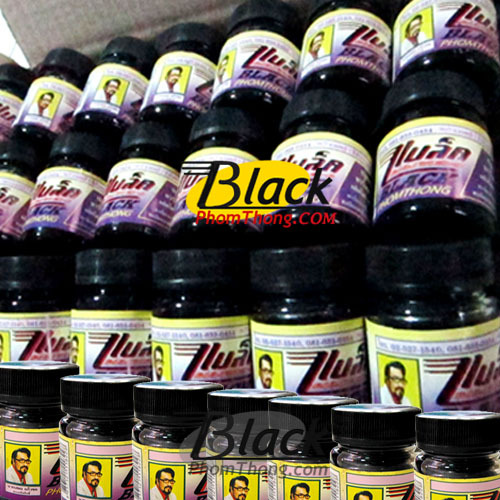 2PCS: Black Phomthong Hair Growth Oil 100cc. 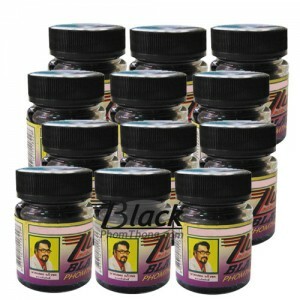 VALUE SET 12 PCS: Black Phomthong Facial Hair Growth Cream 20g.